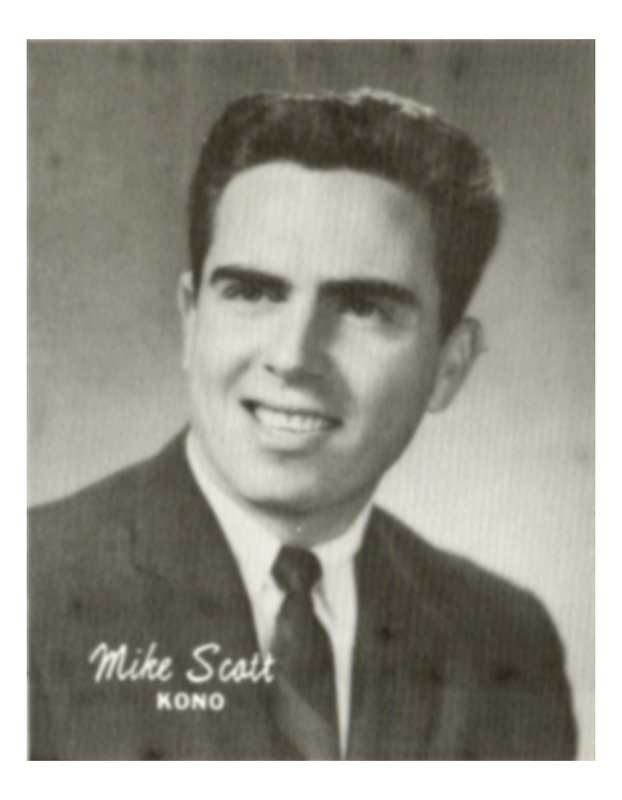 After Mike left KONO, he went on to program KCBQ in San Diego. There he became the first programmer to beat a Bill Drake Boss Radio format station in the ratings. Lee "Baby" Simms claims that he got his "hip" delivery cadence from Mike Scott. Mike was inducted into the Texas Radio Hall of Fame in 2003. Copyright 2013 – SanAntoinioRadioMemories.com – All Rights Reserved.